See what happens in our Forest School sessions! 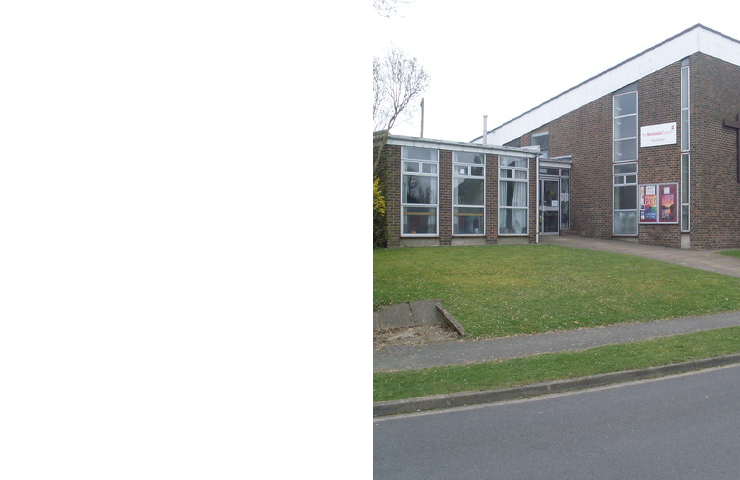 We meet every day during term time at Tylers Green Methodist Church. If you are looking for affordable, friendly, community-based childcare, please get in touch, we would be happy to show you around! Unfortunately, we are not going ahead with our Holiday club this year due to lack of interest 🙁 Ssorry to all those who did sign up!